Always adapted to your needs. 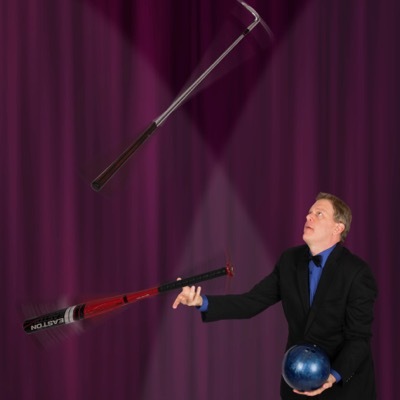 E-mail or call to find out how James can help you create an unforgettable event. Stage Shows run up to one hour. Full show requires 15x15 feet floor space and 10 foot or higher ceiling. Full sound is provided. 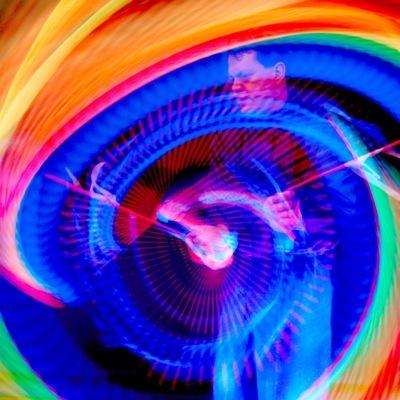 Light Show requires full black out for blacklight, dim lighting for illuminated props. Fire Juggling outdoors with nothing overhead only. Looks even better at sunset! DJ and MC Services include much more then music with James leading line dances, the limbo, hula-hooping and more fun and games. Includes 2000 watts of speaker power, dance floor lights, and microphones for announcements. 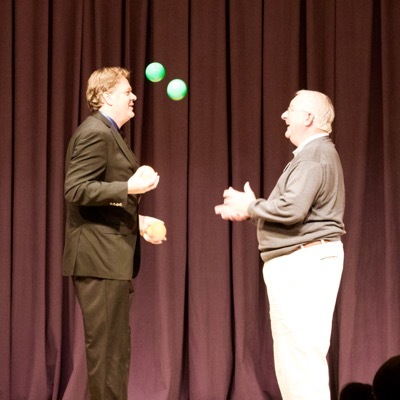 Juggling Lessons are fun for any age, easier then you think, and improve focus and brain power. Equipment provided with Lessons for up 40 at a time with juggling balls for ages 10 and up, or scarves for ages 6 and up. Bar and Bat Mitvahs, Quinceaneras, Sweet 16 Birthdays, Adult Birthday Parties, Retirement Parties, Weddings, and more. Las Vegas, Albuquerque, Gallup, Las Cruces, and El Paso. 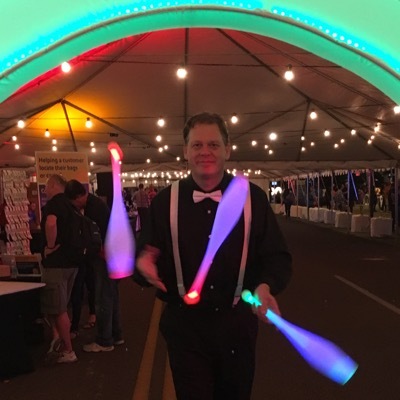 Call 602-327-2001 or click to get details on how James can make your event unforgettable.